1. Enjoy a sumptuous and romantic meal! Good food equals good mood! Who doesn’t love good food? Not only will a savory and romantic meal with your partner spice things up between both of you, it will also provide the much-needed energy for whatever activities you guys have planned for the day! What spells romantic more than a night walk among light art installations? You can look forward to an enhanced experience this year as the festival will extend beyond Marina Bay to include the Civic District, Singapore River and Raffles Terrace at Fort Canning. Well, if you’re both bored of the city life in Singapore and seeking a small getaway, no worries! 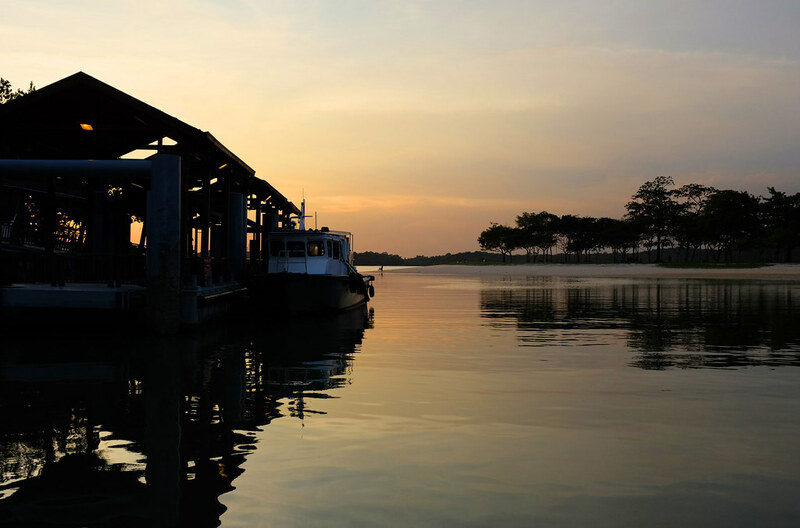 There are several offshore islands such as Pulau Ubin, Lazarus Island, Pulau Hantu, Sisters’ Islands, Kusu Island and St John’s Island where you and your loved one can visit! These are the ideal places to have a picnic and relax on the beach. Moreover, you can even go snorkeling or diving in the crystal clear lagoons! What could a better date for a pair of pet-lovers? A date with furry and adorable pets of course! 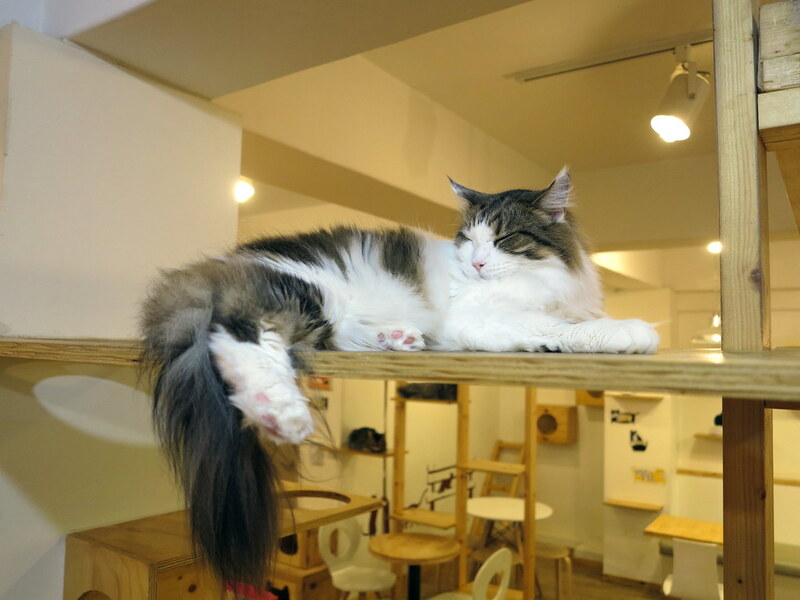 There are several dog and cat cafes that you can visit on this special day with your beloved. Way to create sweet and fun memories together! The slippery ice-rink is bound to bring you two closer to each other 😉 After all, what could be more romantic than falling down together and struggling to help each other up? What could be a better way to end off the date than to lay down beside each other and gaze at the stars? (or each other’s eyes!) The various parks in Singapore such as Botanic Gardens, Changi Beach, West Coast Park and Labrador Park are great places to view the stars on a romantic Valentine’s Date! And if you’re both movie-lovers, catching a movie at the cinema wouldn’t be a bad idea at all! From romance to horror to mystery, there are many heart-pounding and eye-catching choices to pick from! Excited for Valentine’s Day? It’s time to shop for some Valentine’s Day gift! Whether it’s the romantic rose bouquet or the fun Vegetable Bouquet, you can be sure to find something for him/her! Order early to avoid disappointment as most bouquets will go out of stock! Click here to head back to our main shop!